Whitehall recognizes the most significant challenge facing future generations is the achievement of a sustainable earth. The successful accomplishment of this goal depends on our ability to understand that we have a responsibility to our customers and the environment. Whitehall is committed to sustainability and social responsibilities in our manufacturing processes that will enable us to maximize earth’s global resources to produce environmentally friendly products. Our products allow you to specify the highest standard products that meet the latest code requirements and environmental concerns. Heavy-gauge, welded and seamless construction minimizes bacterial build up in hydrotherapy whirlpools. 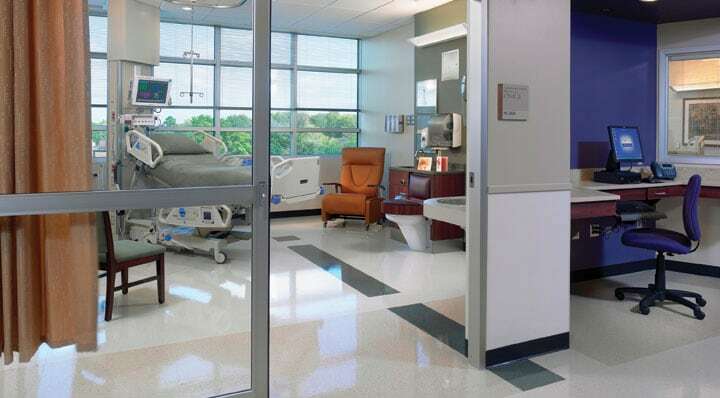 Patient care units can be customized in many ways. An optional Enviro-Glaze® color coating can be applied to stainless steel sinks and toilets. Several color choices are available along with a vast selection of cabinet, countertop, sink and faucet styles that will complement any décor. Additionally, patient care units and bariatric toilets from Whitehall Manufacturing work in conjunction with AcornVac vacuum plumbing systems and use only 1/2 gallons per flush as opposed to the 1.6 gallons per flush when hooked up to conventional gravity plumbing. The system effectively removes waste while reducing potable water consumption by as much as 68 percent. Unlike gravity drainage systems, AcornVac is installed above-ground, eliminating the risks involved when trenching and digging is risky or impossible. Plus, the system can be installed vertically or horizontally to provide flexibility in layout and architectural design, as well as a viable alternative to renovation in which a comprehensive “green” makeover may be too expensive.